Calcium-Magnesium, SynerPro (General Nutrition) mix provides proper assimilation in your body only in case minerals have a nice cooperation. Calcium is significant for your bones, teeth and muscles in order all of them to be very healthy, and it is important for blood clotting, nerve conductivity and many other cellular functions. 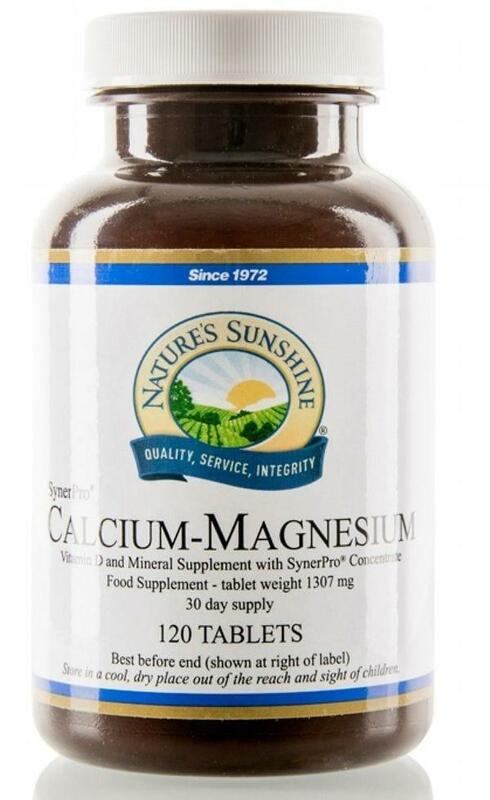 Magnesium activates more than 300 ferments in our body and with calcium, influences on functions of our nerve and muscle. About 80% and more of magnesium in grains is lost because of removing the germ and outer layers during food manipulation. The mixture also includes vitamin D, well-known as it works synergistically with calcium, phosphorus, zinc, copper and boron.